Go to Yamagata And Niigata with JR EAST PASS! Where are Yamagata and Niigata Located? Yamagata Prefecture is located in the Tohoku Region in Japan and is divided into two areas - the inland area and the area along the Japanese Sea coast. It takes between 2 hours and 10 minutes to 3 hours and 40 minutes by Shinkansen from Tokyo to reach the inland area. Major stations include Yonezawa Station, Yamagata Station, Tendo Station, and Shinjo Station. It will take around 4 hours by Shinkansen and limited express train to get to the Shonai Area close to the Japanese Sea coast. The main stations here stations are Tsuruoka Station and Sakata Station. Niigata Prefecture is part of the Hokuriku Region in Japan. It takes around an hour and 20 minutes to two hours by Shinkansen from Tokyo. Major Shinkansen stations in Niigata Prefecture are Echigo-Yuzawa Station, Tsubame-Sanjo Station, and Niigata Station." Nearly 72% of the land in the Yamagata Prefecture is covered in forests, creating an area with unlimited natural beauty and resources. The inland region boasts spectacular views of the Zao forests covered in ice, Yamadera temple with its mesmerizing autumn foliage as well as other sights, captivate many visitors' hearts. 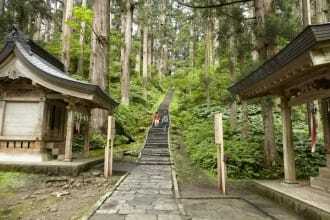 The Shonai Area also contains many famous spots. Mt. Haguro is proud owner of three stars of Michelin Green Guide Japan, and Kamo Aquarium holds the title of the aquarium with the greatest display of jellyfish in the world. 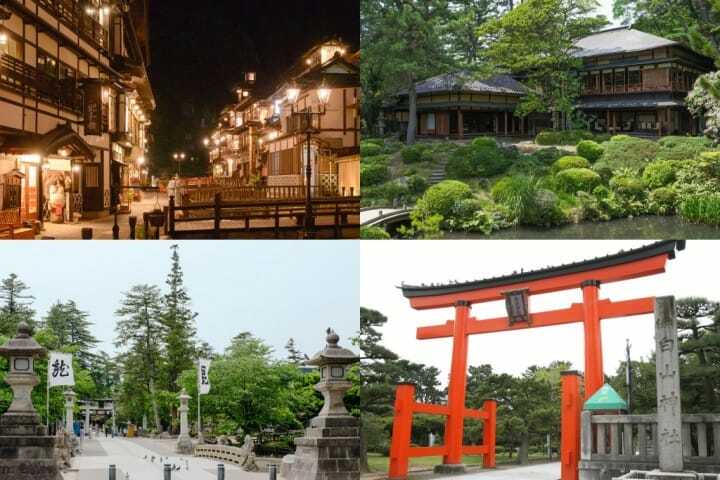 In addition, you can enjoy one of the numerous Japanese onsen (hot spring) sites in the area. The most famous hot spring is Ginzan Onsen, popular for its retro ambiance. Thanks to the optimal terrain and climate conditions, Yamagata Prefecture produces delicious fruit for Japan's markets, such as cherry, grapes, pears, and many other. Yamagata is especially proud of their cherries, as they are the one of the tastiest, best cherries in the whole country! Yamagata's renowned cherry brand, Satonishiki, is famous all over the country. Niigata Prefecture is nestled by coast of the Sea of Japan, which has resulted in a prosperous fish industry. In addition, the great Echigo Plain, together with Japan's longest river, the Shinano River, creates ideal conditions for rice field. Due to this Niigata Prefecture has become Japan's top producer of rice. Japanese sake, desserts, and sweets made from refined Niigata rice are true crowd-pleasers. In fact, the famous sake brand Hakkaisan, or Kameda Seika's kaki no tane (rice crisps), favored by many visitors to Japan, are actually Niigata's very own brands. The prefecture is bordered by mountains and long in the north-south direction, with a variety of breathtaking scenery wherever you go. 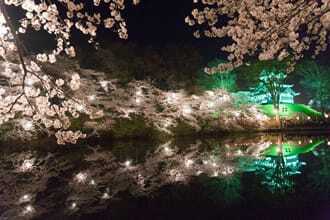 Areas gaining in popularity include the conveniently-located ski resort Echigo-Yuzawa, great for visiting from Tokyo, Senami Onsen with its mesmerizing view of the sunset on the Sea of Japan, and Sado Island, a remote island containing charming tarai bune (tub-turned boats) and unique beauty. If you're in the mood for sightseeing around Yamagata and Niigata at a slower pace, we recommend the JR EAST PASS (Tohoku Area) and JR EAST PASS (Nagano and Niigata Area)! These tickets will get you on the Shinkansen, limited express trains, rapid-transit trains, local trains, and on JR buses, for as often and as much as you'd like. ** Please note that the JR EAST PASS service is intended for the visitors to Japan only. 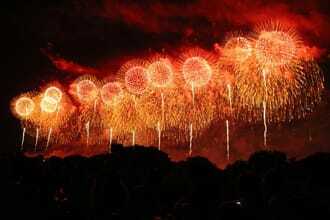 The offer does not apply to Japanese citizens and foreign residents in Japan. Yamagata Prefecture is home to history-filled destinations like Ginzan Onsen and Sakata. 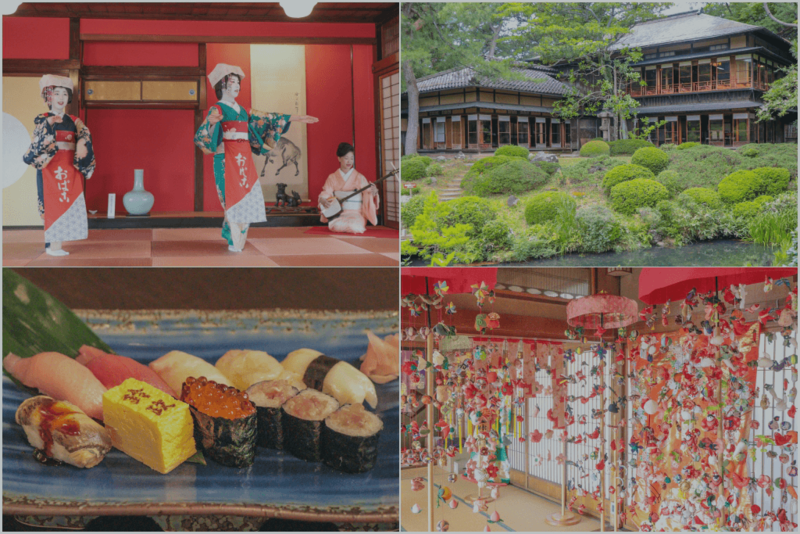 In the neighboring Niigata Prefecture, you will find traditional markets and a delightful geisha district. Come to explore these retro spots! 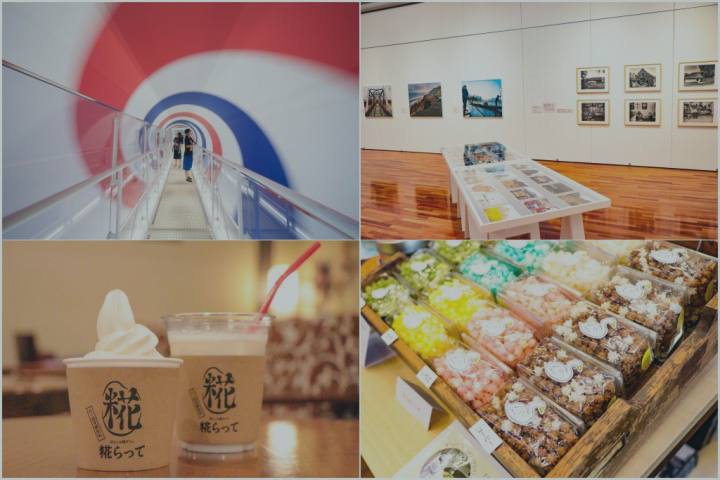 6 Picture Perfect Spots In Yamagata And Niigata - Take Miraculous Photos! 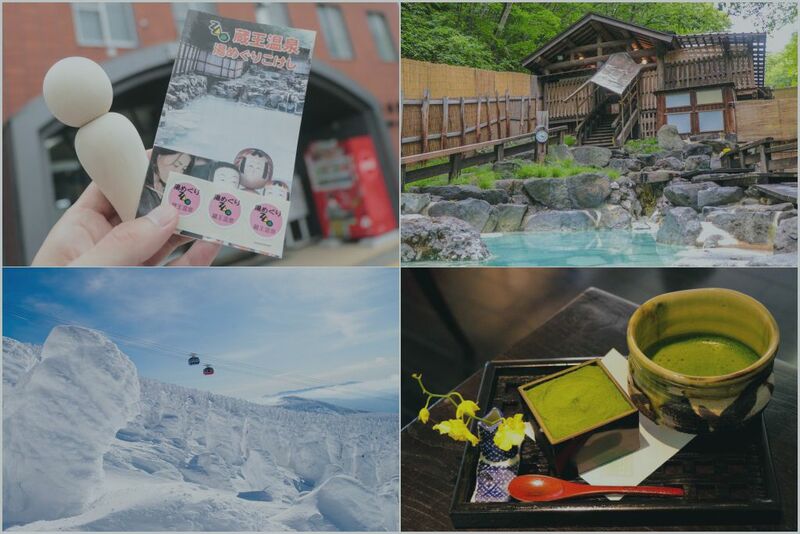 We’ll introduce photogenic spots in Yamagata and Niigata that you’ll want to upload on your SNS! 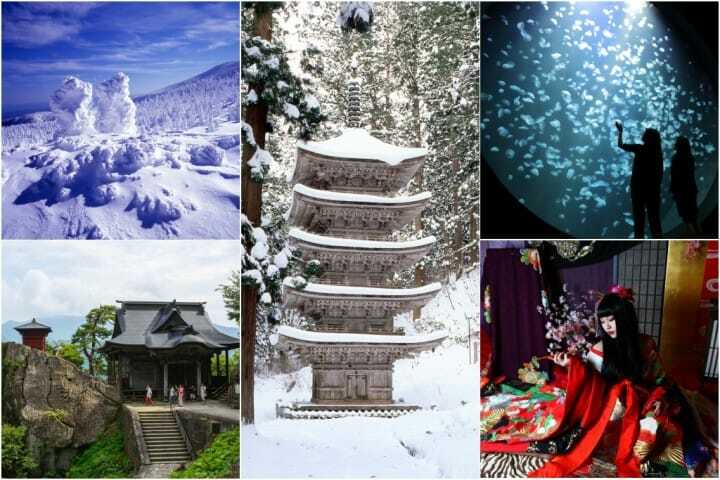 In Yamagata, you’ll find frost-covered Zao trees and spiritual spots. 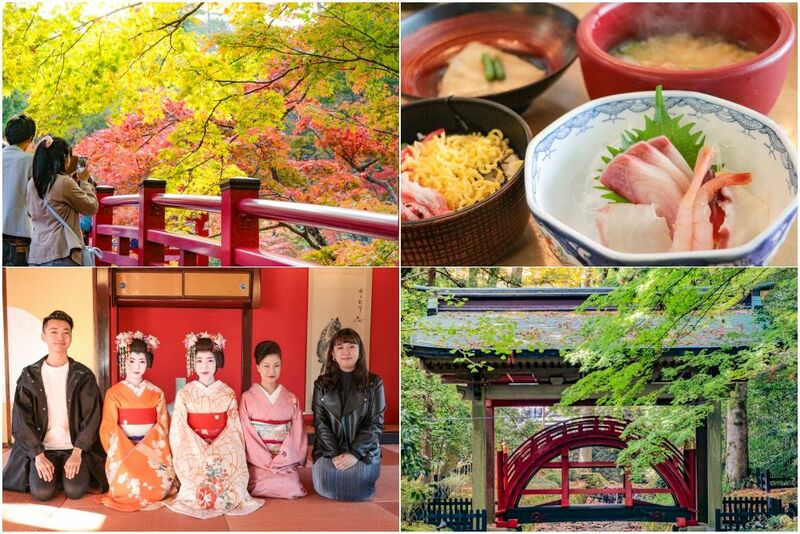 In Niigata, we recommend the Genbi Shinkansen and Oiran Photoshoot Experience. 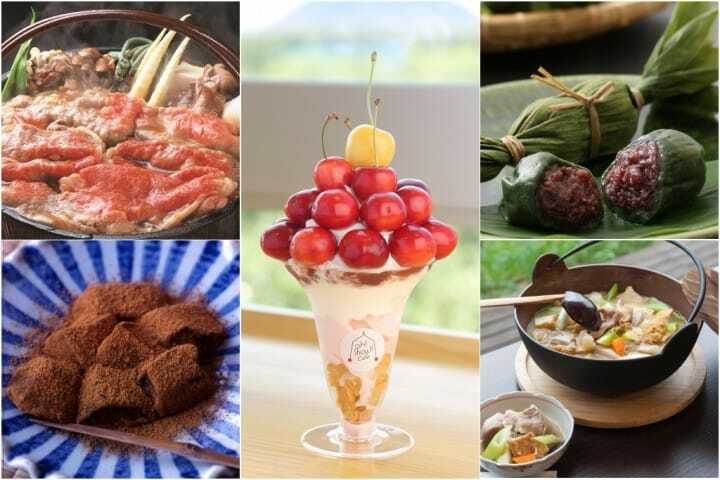 Yamagata is famous for Yonezawa beef, cherries, warabi mochi, and imoni while Niigata is gaining immense support from tourists for their sasa dango. 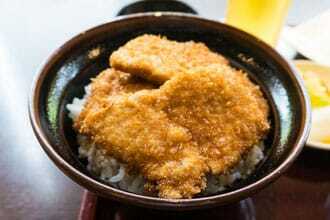 We’ll take a look at the reasons why these popular foods are so loved in Japan! 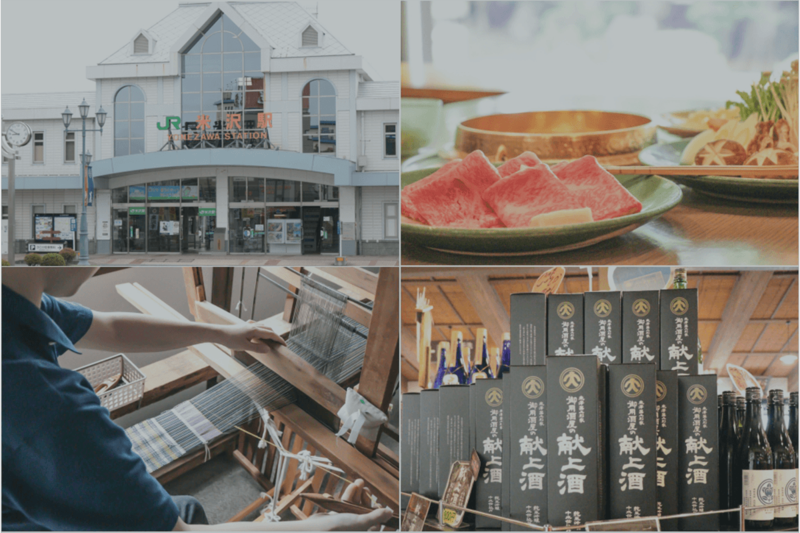 Travel to Yamagata Prefecture with the JR EAST PASS(Tohoku Area)! 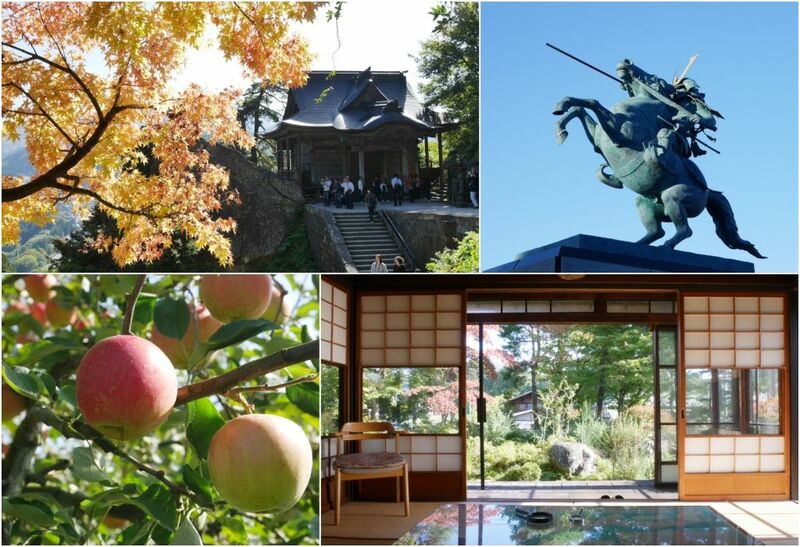 Ride a special train with a footbath, travel to a nationally recognized castle, and enjoy local Japanese cuisine and orchards. Set out on a 2 day, 1 night Yamagata trip! Go to the Shonai area in Yamagata Prefecture and Niigata Prefecture's coast with the budget-friendly JR PASS (Nagano, Niigata area). 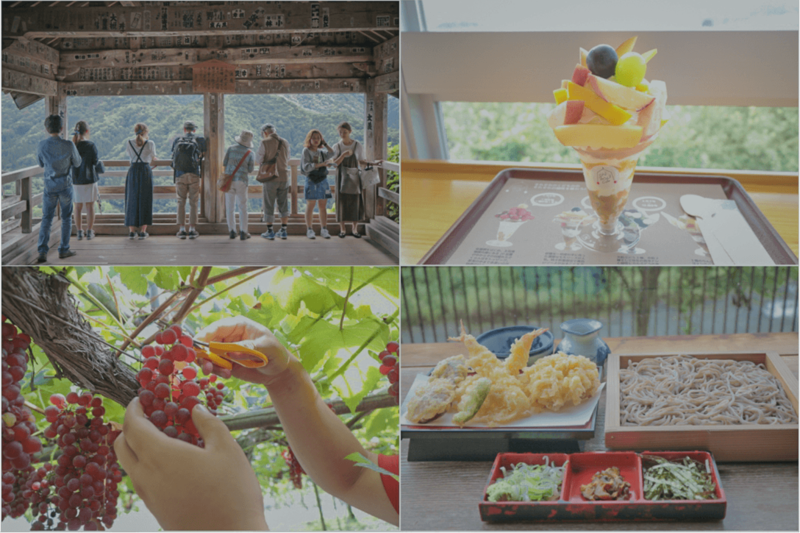 This is a 2-day travel plan with a scenic train ride by the ocean, seafood, hot springs, and traditional performances. Up For One More Night? 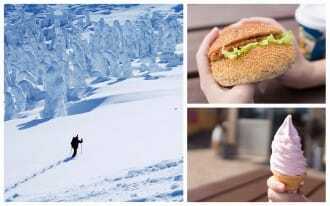 The Zao Mountains In Yamagata: Experience The Excellent Service Areas!